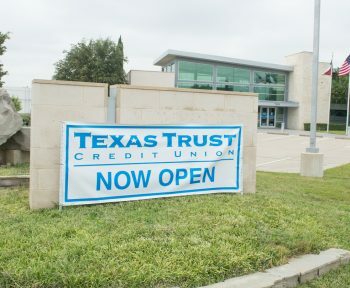 Arlington, Texas – October 1, 2018 –Texas Trust Credit Union, one of the top credit unions in North Texas, has opened its newest branch in the heart of Las Colinas. 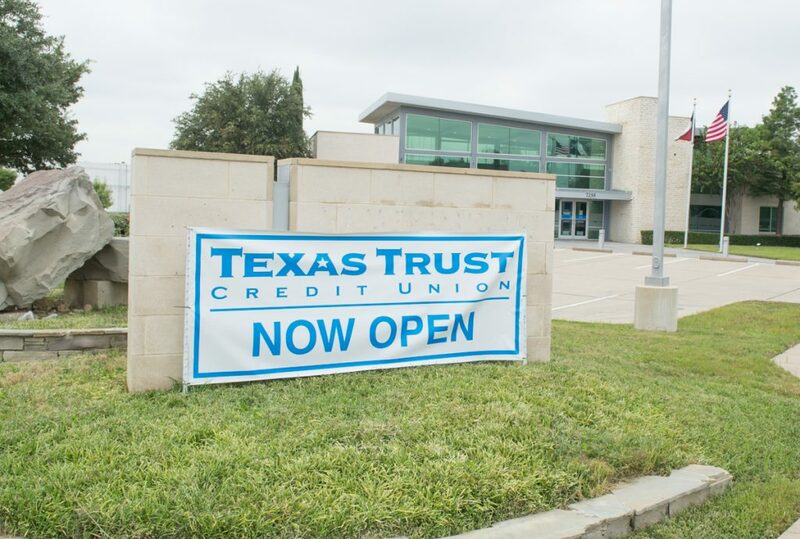 The branch, which opened today, is located at the President George Bush Turnpike and MacArthur Boulevard. “Las Colinas is a well-regarded community that is home to a number of Fortune 500 companies and an array of residential developments that make it an ideal location for the type of services we offer,” said Jim Minge, president and CEO of Texas Trust Credit Union. 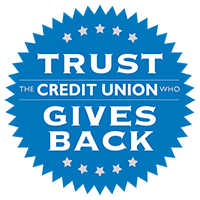 Texas Trust is ranked as one of the best-performing credit unions in the country by S&P Global Market Intelligence. It has earned that through its member service and the broad range of financial services that it offers. The Las Colinas branch, located in an existing 4,381 square-foot building, is managed by Kyle Alexander, a Texas Trust employee with extensive experience helping members build brighter financial futures. The branch offers everything from traditional checking and deposit services to loans for cars and recreational vehicles and homes, credit cards, insurance and investment services, and SBA lending for small businesses. The branch is open Monday through Thursday from 9 a.m. to 5 p.m., Friday from 9 a.m. to 6 p.m., and on Saturday from 9 a.m. to 2 p.m. Drive-thru hours are Monday through Friday 8 a.m. to 6 p.m. and on Saturday from 9 a.m. to 2 p.m.